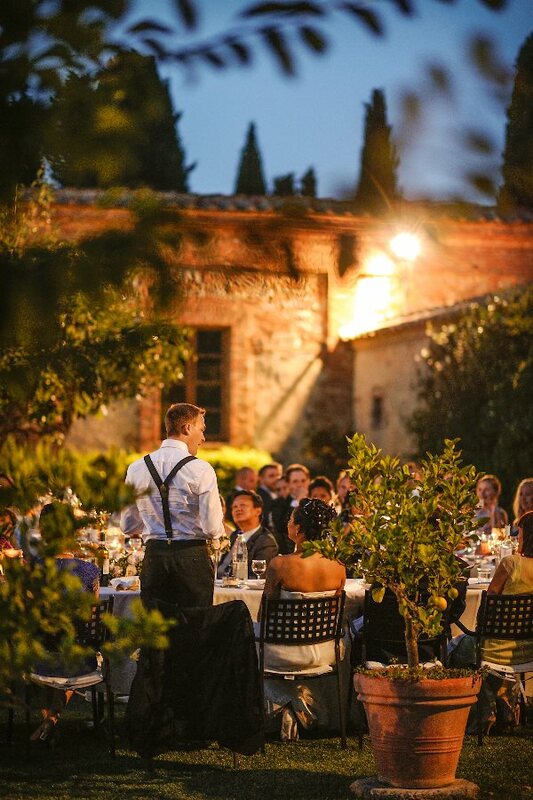 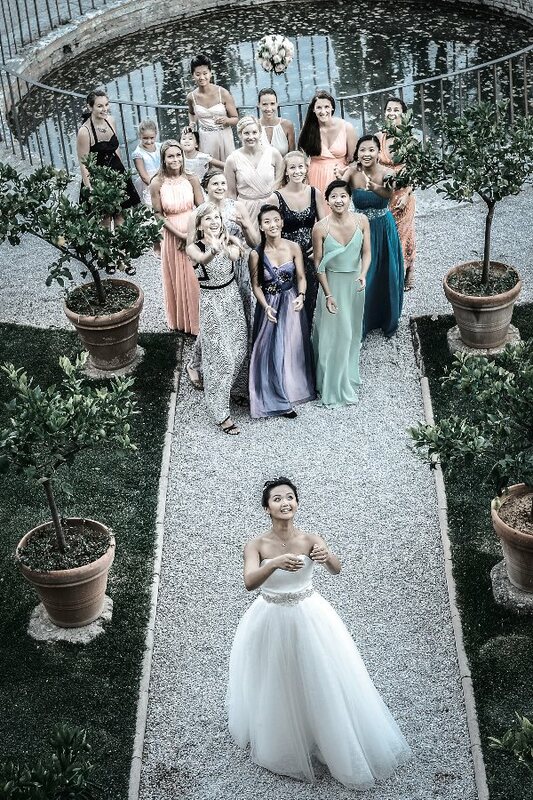 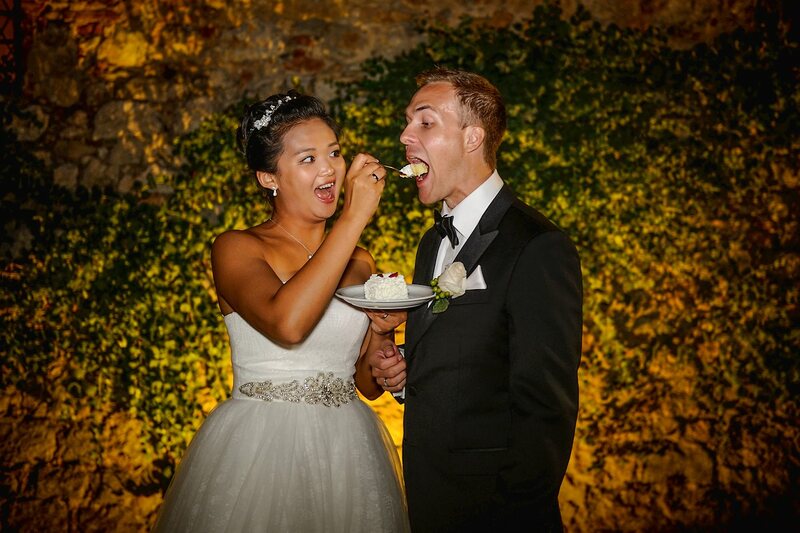 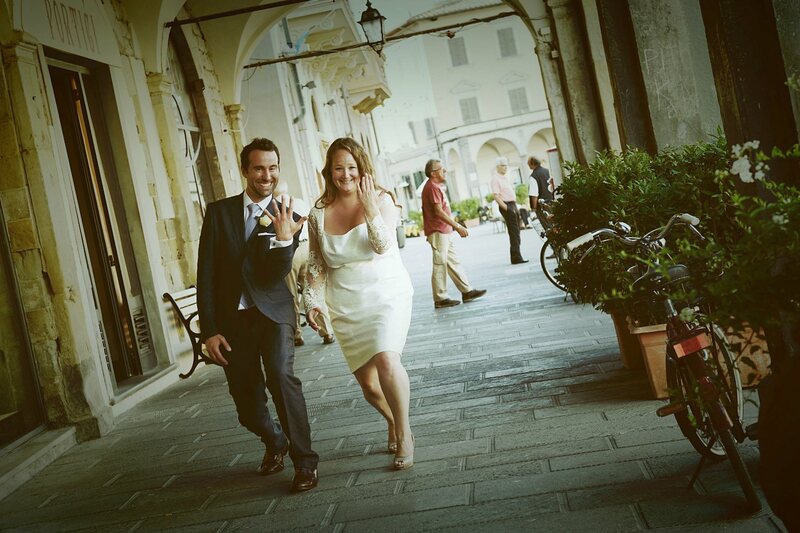 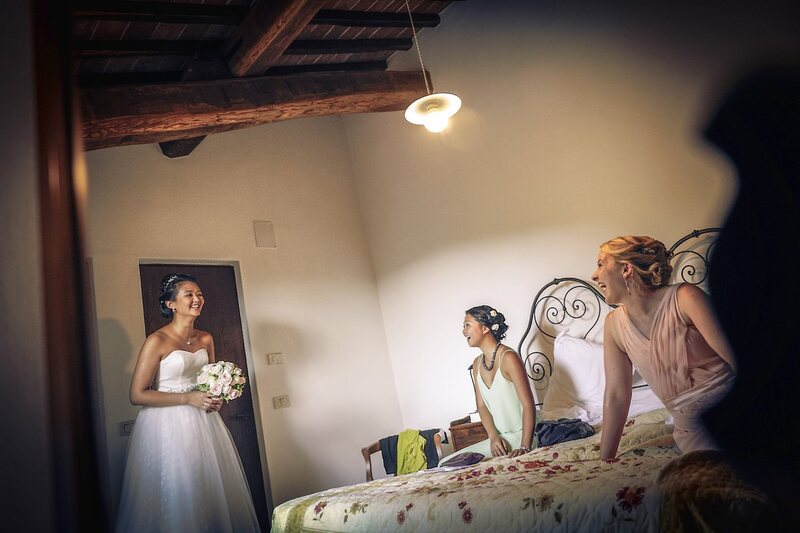 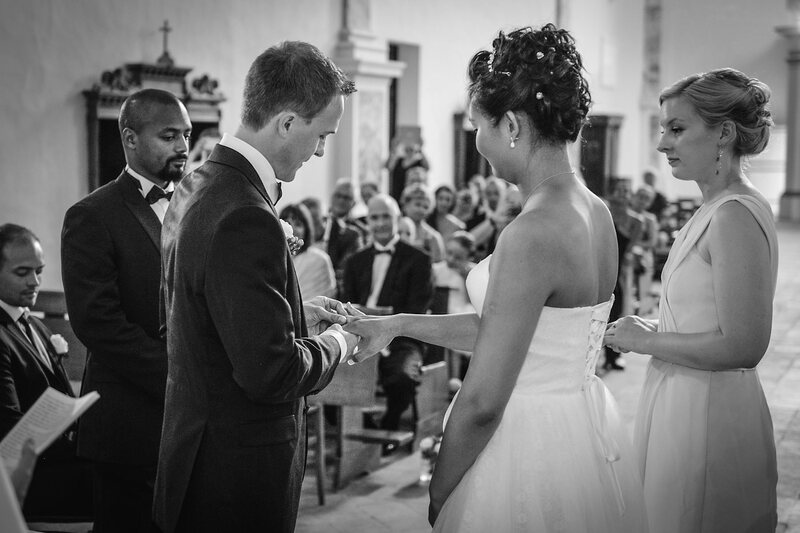 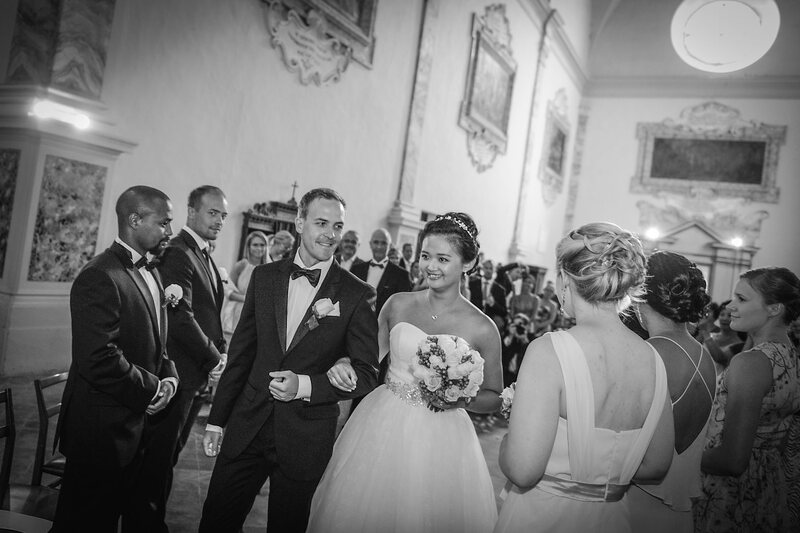 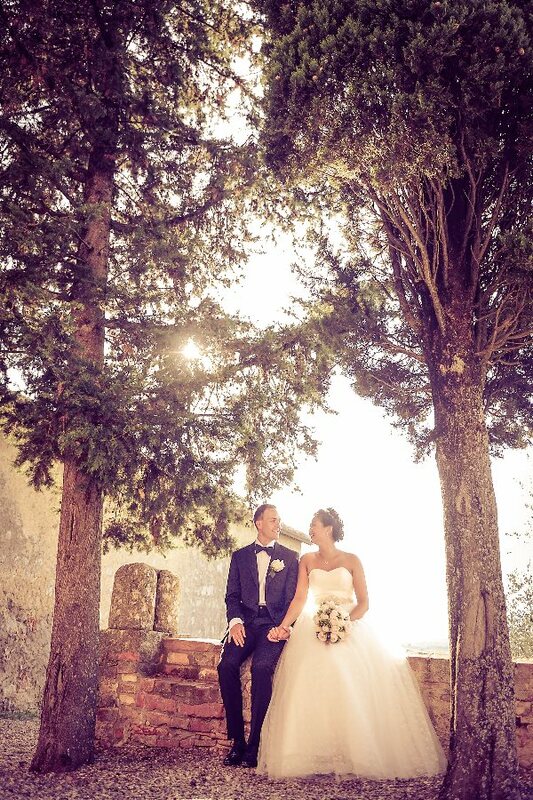 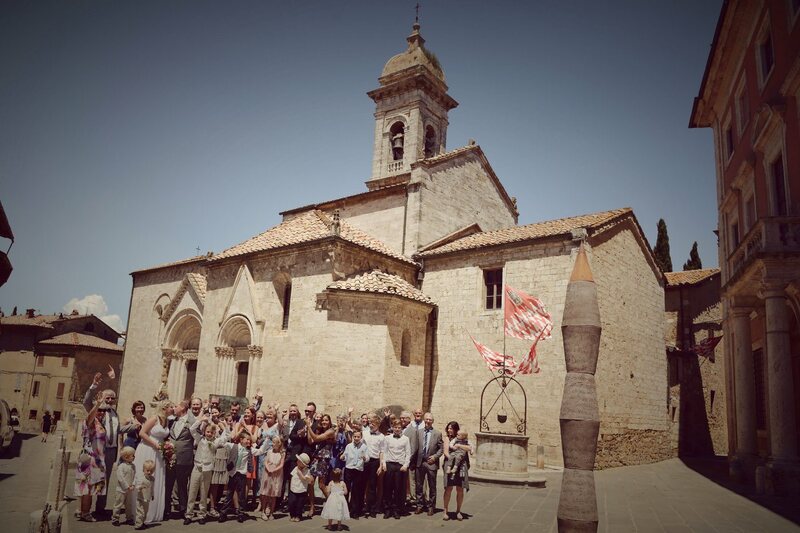 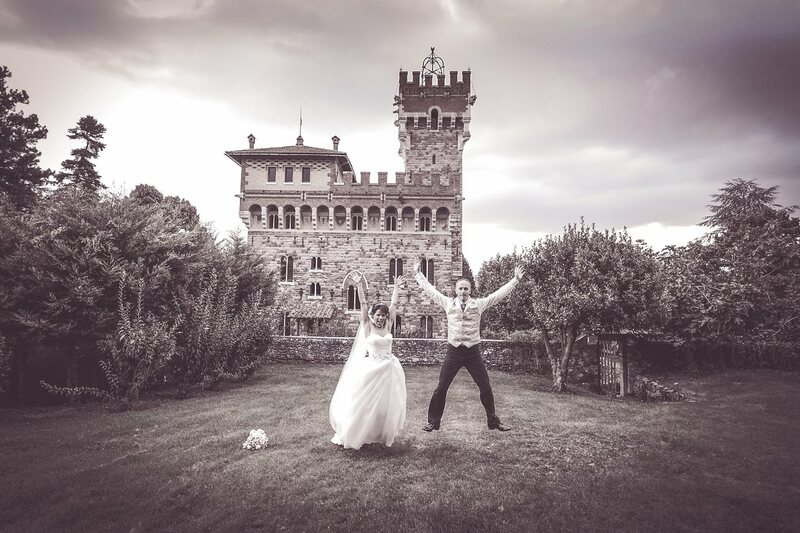 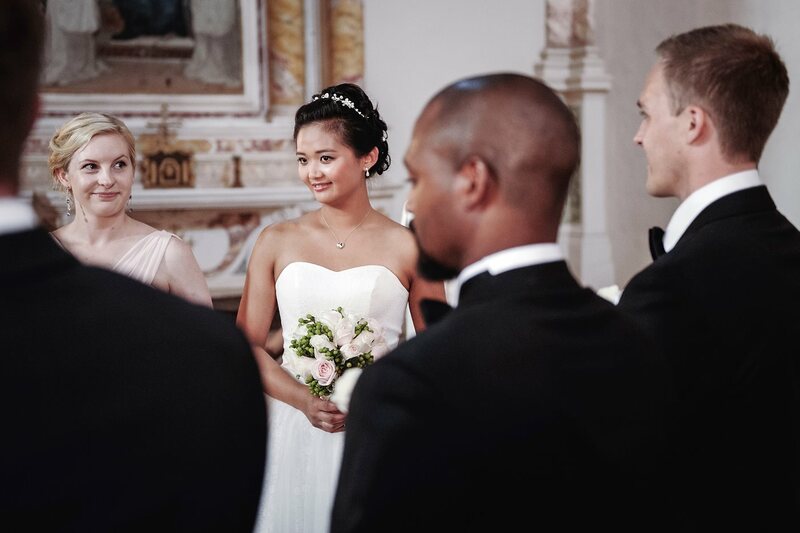 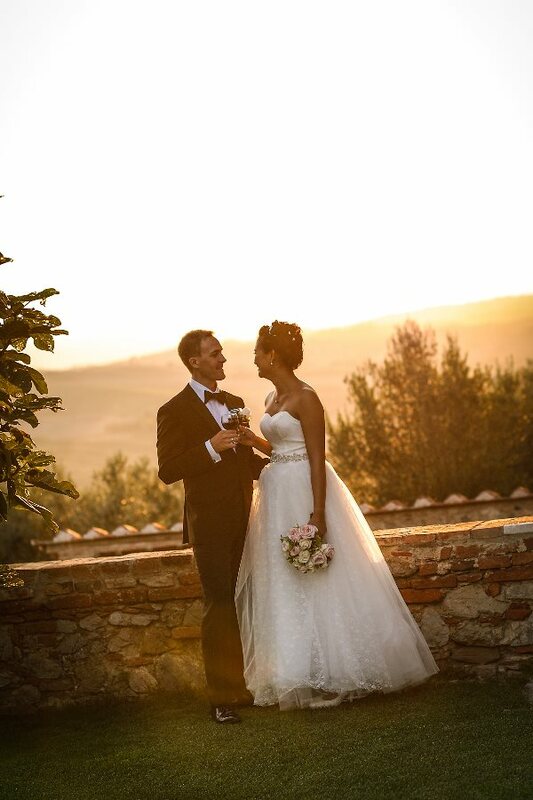 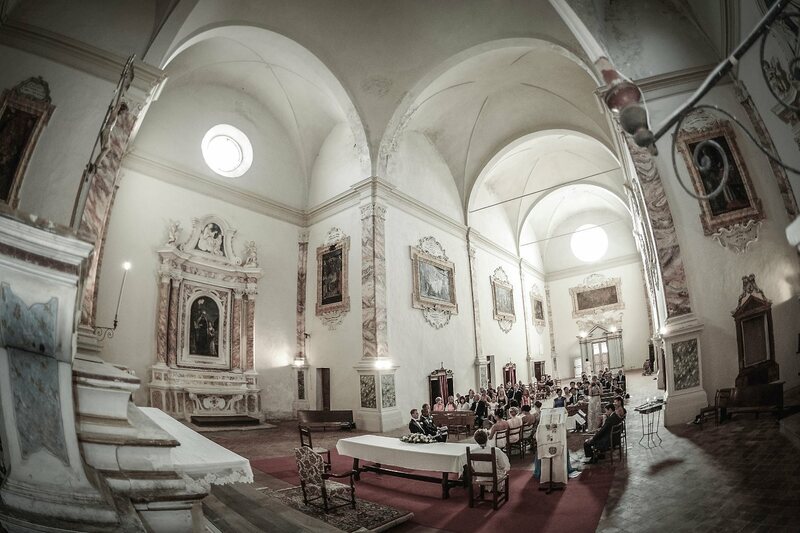 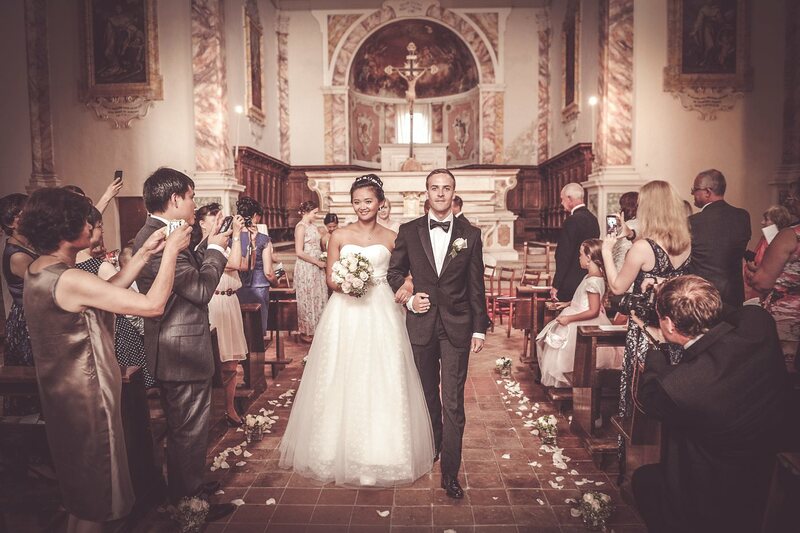 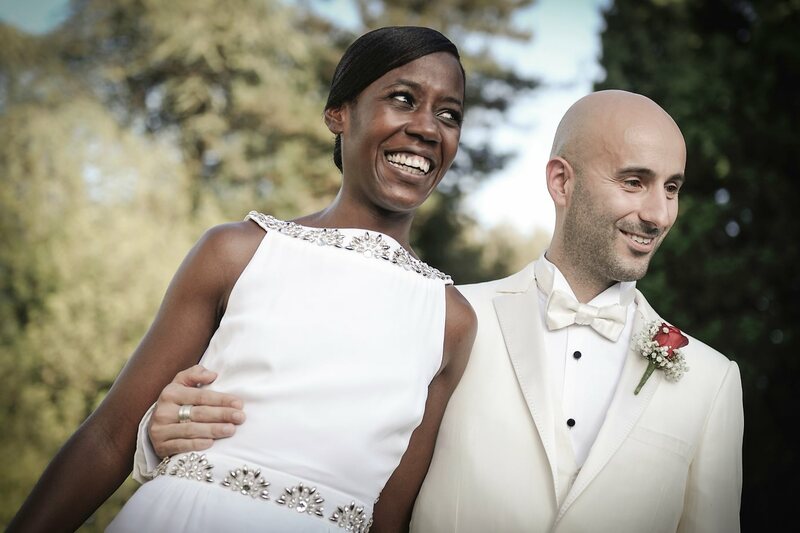 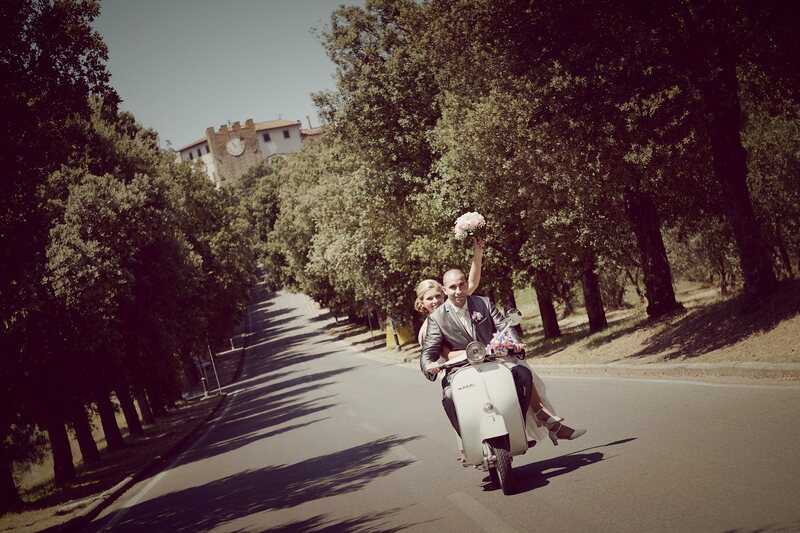 Real Wedding at Sant'Anna in Camprena, Pienza, Tuscany, Italy. 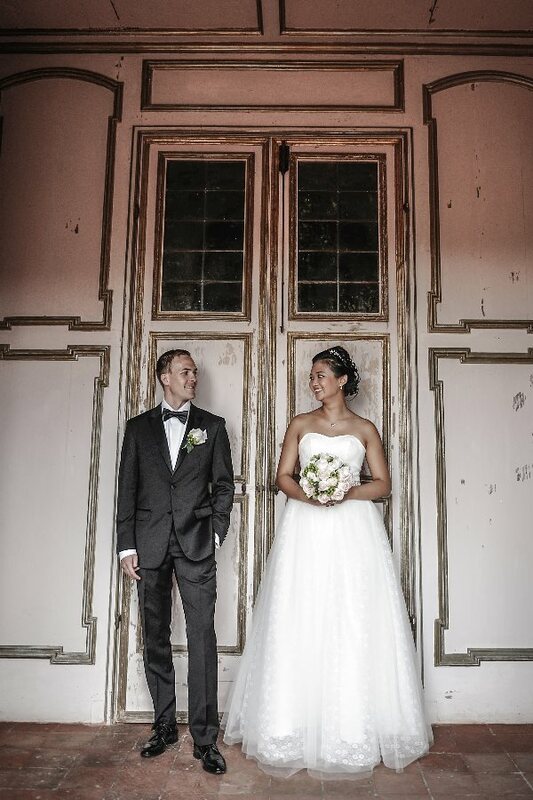 Jane & Filip from Norway. 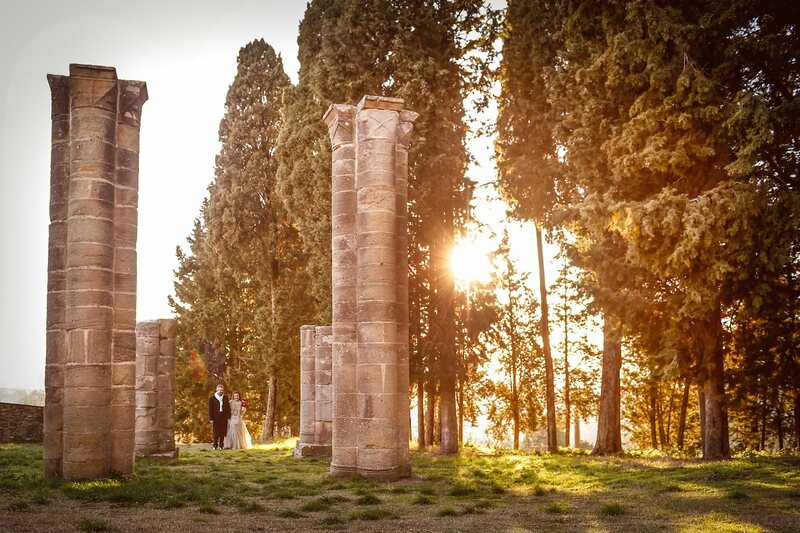 This lovely couple chose for their wedding the historical site of Sant 'Anna in Camprena 6 kilometers away from the famous Pienza, a former Olivetan Benedictine monastery from the 15th century, Italian-American director Anthony Minghella shot some of the most famous scenes of his movie "The English Patient", nominated for 9 Academy Awards. 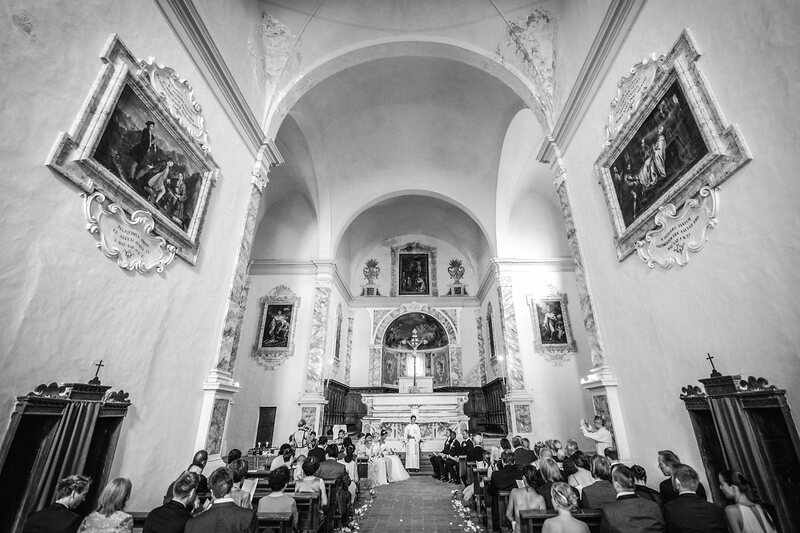 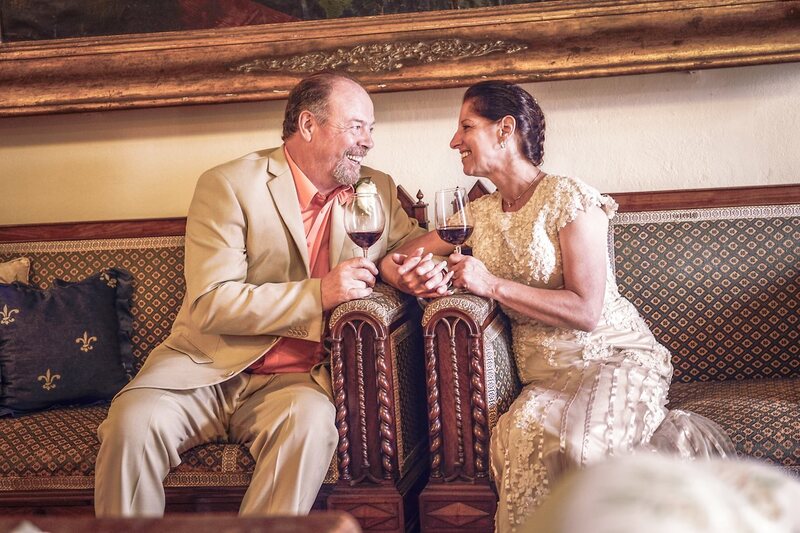 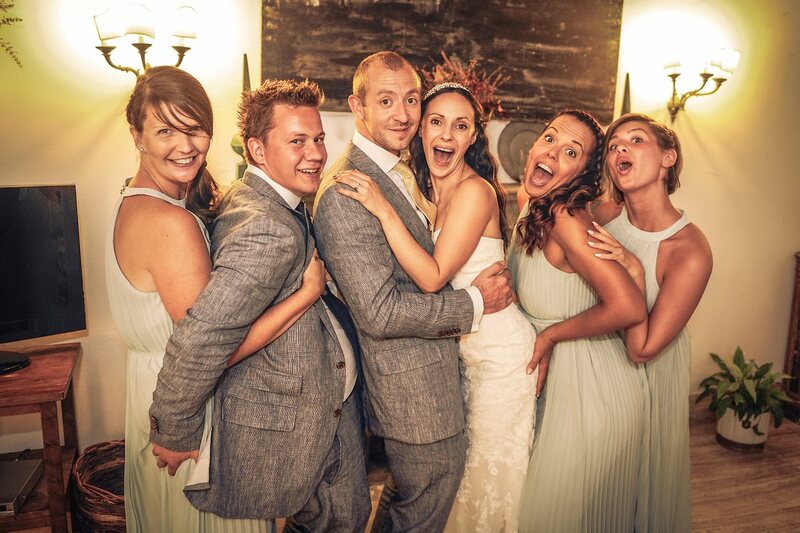 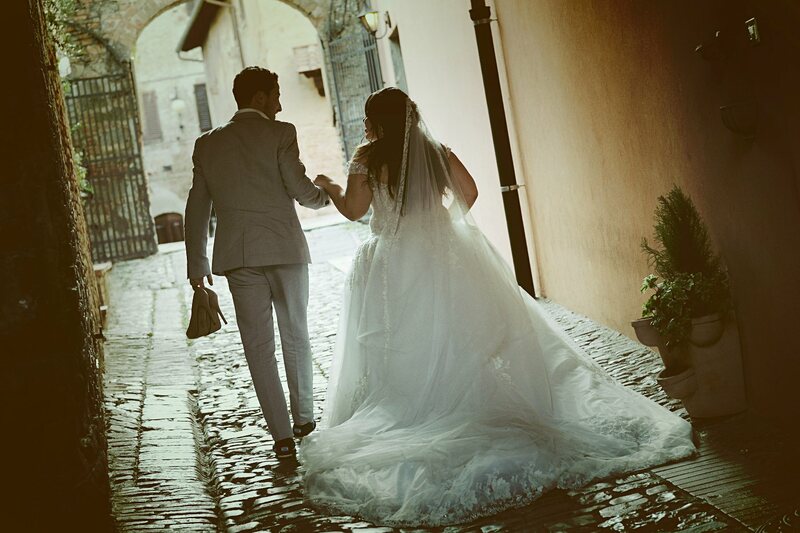 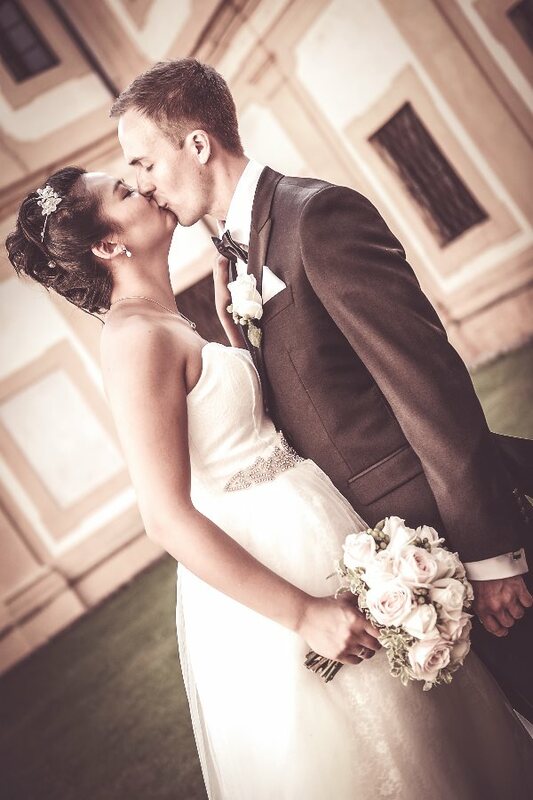 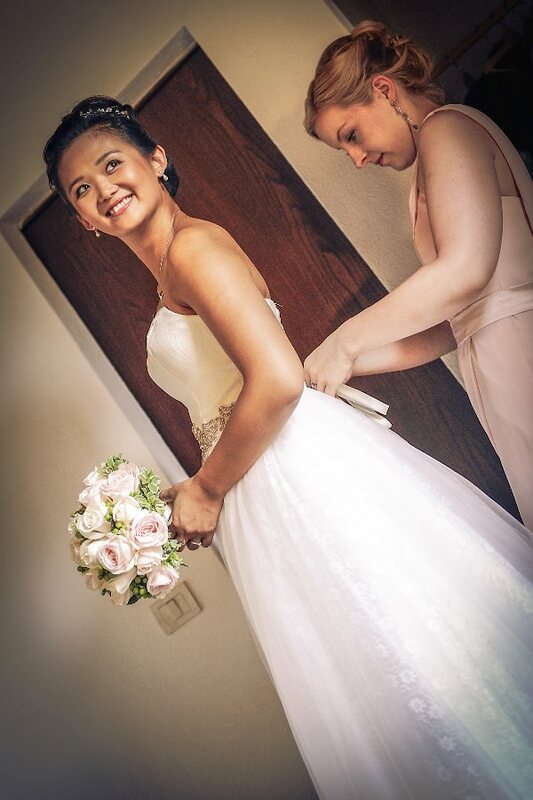 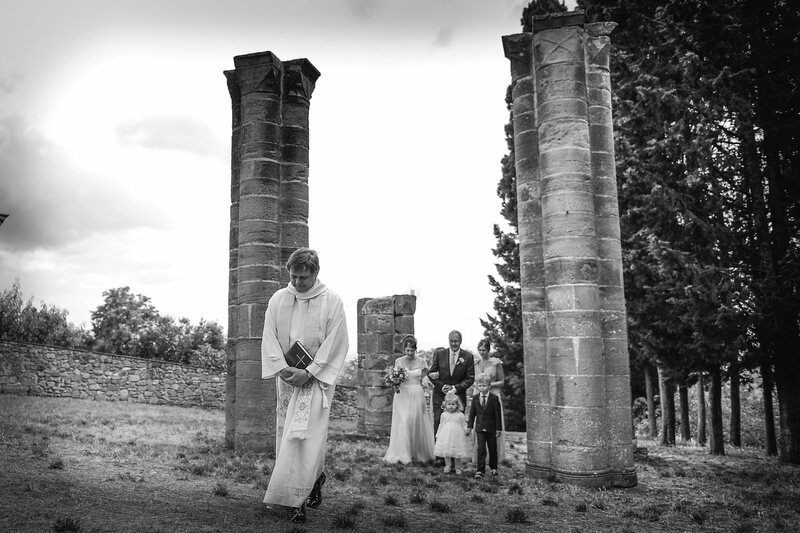 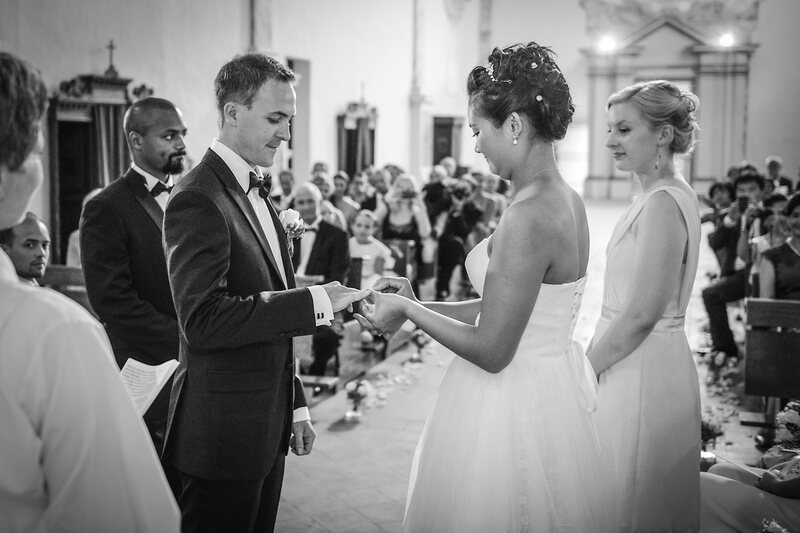 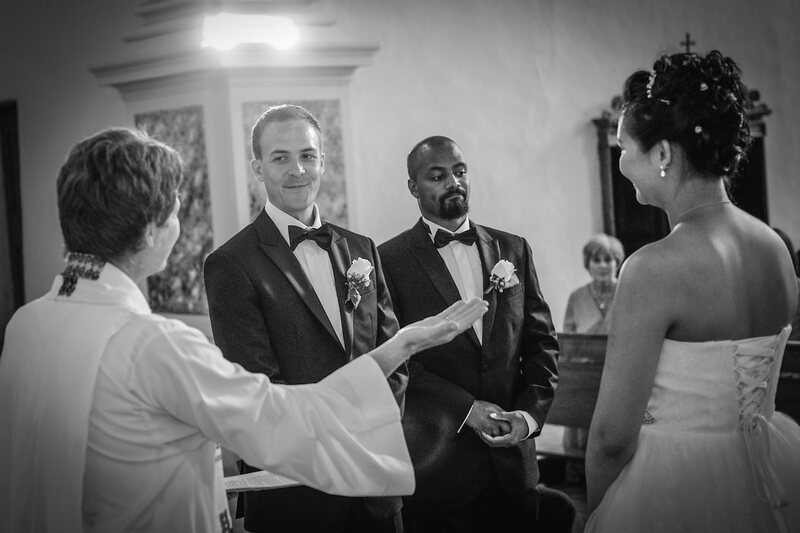 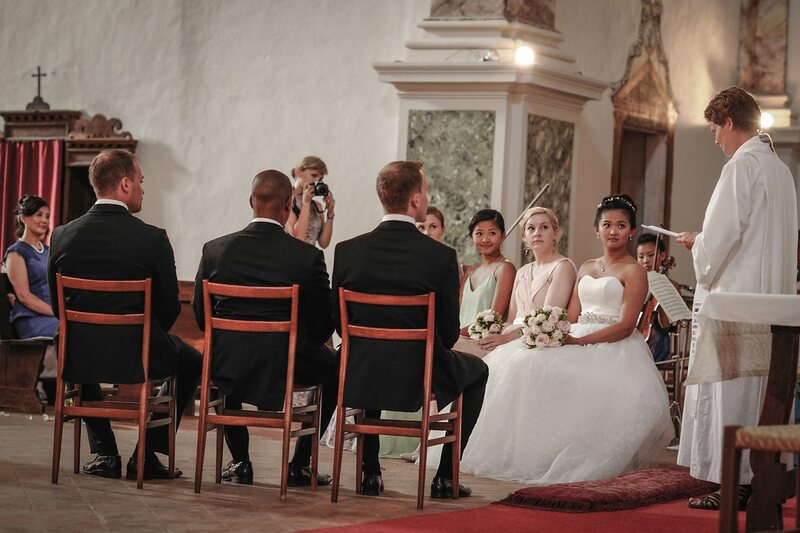 All this took place within the monastery, ceremony in the beautiful church and dinner in the garden. 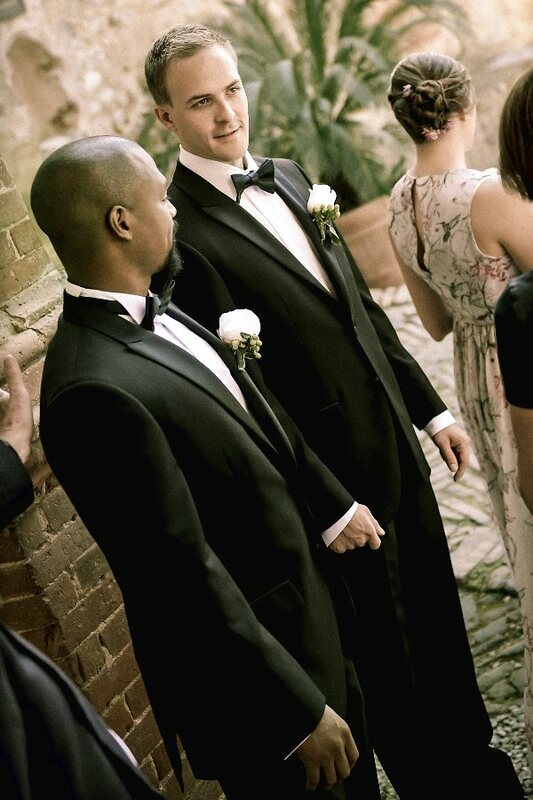 All perfect, congratulations!